Situated in Palm Harbor, Innisbrook A Salamander Golf & Spa Resort offers luxury 4-star accommodation, as well as a rooftop terrace and an outdoor pool. Tee off among champions. Golf Magazine's "Top 100 You Can Play," and Golf Digest's "Top 75 Golf Resorts in America" - this Florida golf resort also hosts an annual PGA TOUR championship each March. 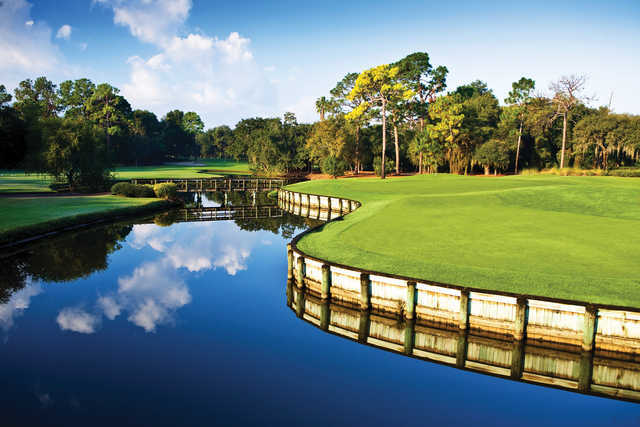 Innisbrook Resort is home to four outstanding courses - all designed by the innovative and imaginative architect Lawrence Packard - including the top-rated Copperhead course, which welcomes the world's finest players each March when the PGA TOUR visits Innisbrook for the Valspar Championship. 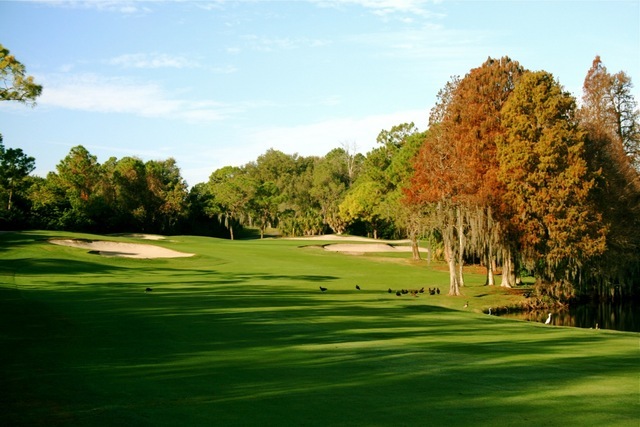 As an Innisbrook guest, not only can you play where the world's finest professionals love to play, you can also take advantage of three other championship layouts featuring up to 70 feet of elevation change, and scenery more reminiscent of the Carolina sand hills and Georgia foothills than the typical Florida terrain.